Most Ransomware and Malware attacks are preventable with the latest virus definitions from paid Anti-Virus vendors. Securing your website with an SSL Certificate has become required with recent web browser updates. Adding a secondary authtication method to a password increases security for your servers, apps, logins and private areas. Tailored policies and procedures that ensure essential business functions/processes are available during and after a disaster. A 2016 Report found that 66% of companies experienced at least 1 cyber incident in the last year, caused primarily by phishing & social engineering, malware, denial of service, and out-of-date software, rendering the organization’s own network either contaminated or inoperable. With no hardware to buy all you need to do is install software, you can be up backing up your data within hours. As BYOD becomes more common in workplace, so does the risk of disaster when a device is lost, stolen or corrupted. 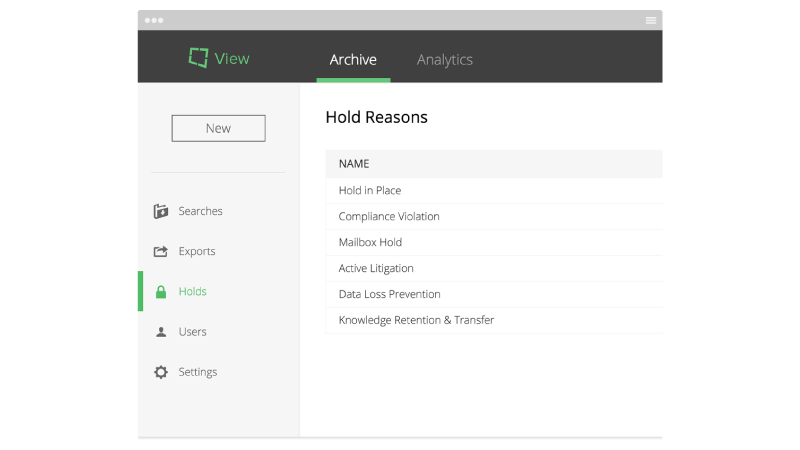 By having your staff install a backup application, you can be sure that the data is protected and backed up to a central portal that you control. 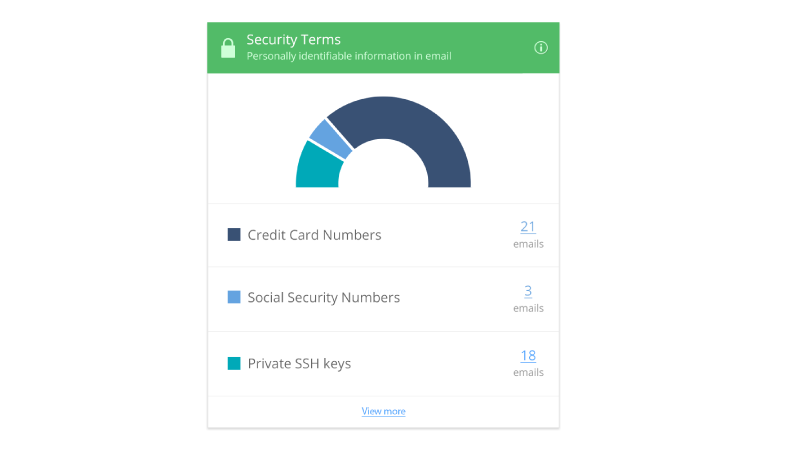 Individuals and businesses are using YubiKey to add an additional layer of security to their applications.